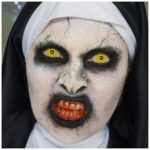 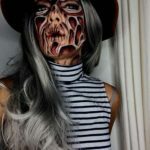 Halloween gives us the opportunity to change our appearance using scary makeup. 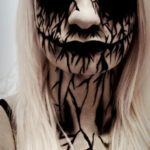 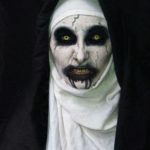 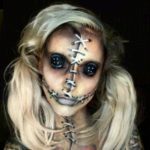 Painting your face in various creepy characters such as vampire, zombie, living dead or creepy dolls will definitely bring terror to any parties you attend. 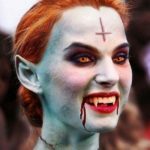 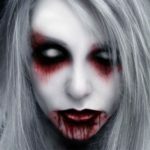 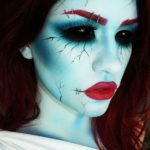 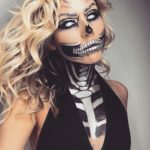 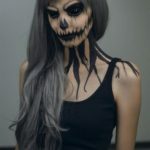 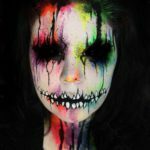 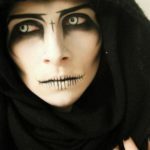 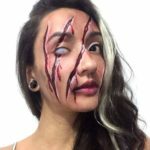 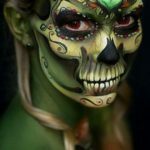 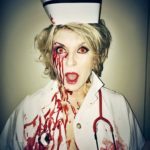 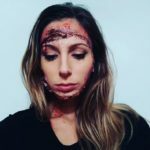 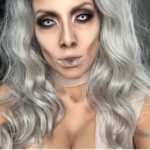 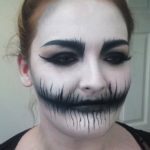 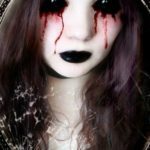 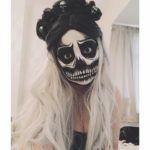 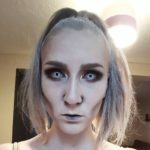 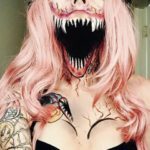 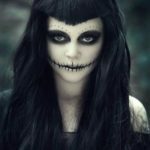 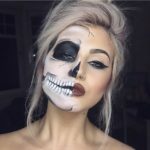 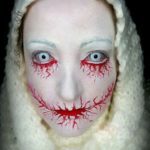 If you are an expert with makeup, there are plenty of elaborate Halloween makeup ideas that you can try from this gallery. 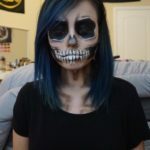 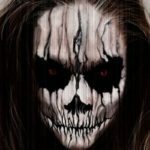 This entry was posted in Halloween on October 11, 2018 by Dan C.